Price volatility and Brexit uncertainty have made monitoring cashflow more important than ever. Emily Scaife shares money management tips in this Business of Farming feature. In today’s turbulent world, it has never been more important for those in the agricultural industry to turn their attention to managing cashflow on farms. Volatility in output and input prices, Basic Payment Scheme (BPS) delays and a huge question mark over the impact Brexit will have means it is time farmers gave their finances a thorough review. A study conducted by The Andersons Centre for The Prince’s Countryside Fund last year revealed 20 per cent of farming businesses generated a loss, even before accounting for family labour and capital. Levels of borrowing have almost doubled in the past 10 years and 17 per cent of farms face major financial problems as their liquidity ratio demonstrates they do not have the ability to pay their short-term debt. Although prices have held relatively well this year, mostly because of the weak currency, there are exceptions. 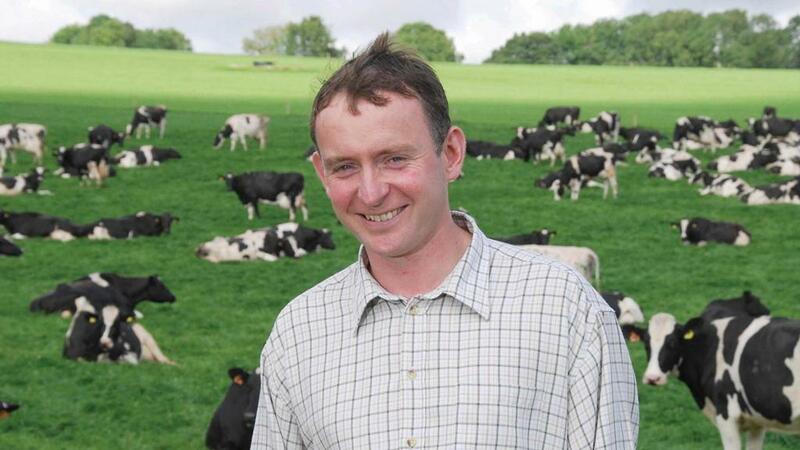 Andrew Vickery, head of rural services at Old Mill accountants, says: “Even though the situation in the dairy sector has got better over the past few months, cashflow hasn’t improved hugely as there was a pretty big trough to fill from the difficult period. The delayed BPS has affected farmers across the industry and it was the most commonly quoted driver reported in The Prince’s Countryside Fund report. But perhaps the bigger concern is whether BPS will even exist in the future. 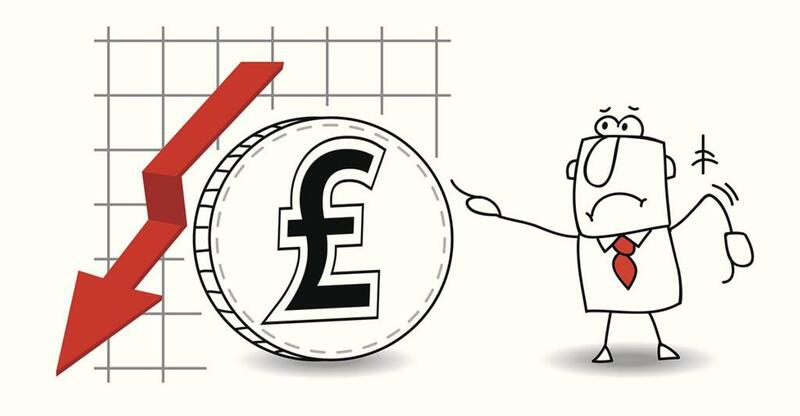 So what can you do to protect yourself and better manage your cashflow? “You can only use cash once,” says Philip Dunn, head of agribusiness consultancy at Brown and Co. “It is the thing which needs monitoring the most when times are hard. Farmers should always plan forward as to what they require and talk to those who are providing it for them, because they do not like surprises. “Farmers tend to overestimate income and underestimate cost. We’re all optimists, aren’t we?” Oliver McEntyre, national agricultural strategy director at Barclays, agrees. Karolina Klaskova, research and farm business consultant at The Andersons Centre and author of the report, says managing cashflow begins with regular reporting, reviewing income and expenses, as well as budgeting. “Farmers need to first understand what their financial requirements are and their required profit, then budget to achieve it,” she says. He advises against ignoring other issues in the short-term as they can mount up and cause difficulties later on. “There are some areas which are easier to not spend on when money gets tight,” he explains. “People don’t stop paying their insurance or their rent. But certain small jobs will get put off, such as fixing a gate which is tied together with a piece of string. Ms Klaskova admits there is no silver bullet to ensuring profitability, but active management is the key driver behind successful businesses. “Every farmer needs to allocate time every month to recording what money came in and went out and whether this is on budget. Managing cashflow is all about managing variable costs, including the everyday items needed to operate the business such as feed, fertiliser and fuel, and understanding what effects higher or lower prices could have on your bank balance. New financial planning software is helping many farmers plan for the future and budget accurately. AgriBudget, developed by Kingshay and the Farm Consultancy Group, was developed in response to volatility faced by most farmers. Dairy farmer John Bennett, Somerset, has used the software since its inception two years ago, both for his family business, D.H. and C. Bennett and Son, and in his role as a consultant. “I used to use spreadsheetbased budgets, which could go wrong,” he says. The software allows users to create five-year budgeting plans, which Mr Bennett finds effective. “You need to have a one-year budget which needs to be accurate for cashflow purposes but in order to make capital decisions, a fiveyear plan makes things a lot clearer. “A key focus of mine at the moment is reducing my cost of production and I have to plan and budget in order to achieve this.” When it comes to cashflow management in general, Mr Bennett says good communication is vital.